When it comes to shopping we’re giving you the best of both worlds. 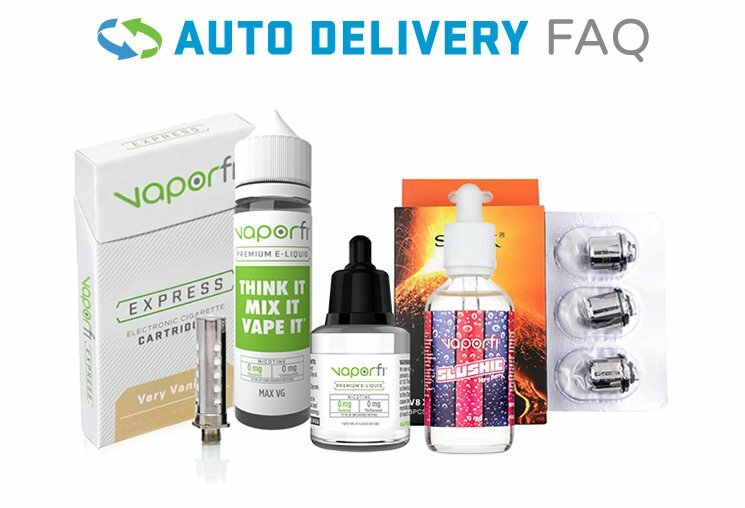 VaporFi products are available for sale through this very website and at our specialty retail locations. 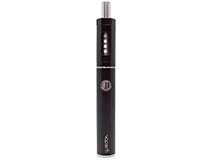 Sure, brick and mortar shopping allow you to touch, feel, and see our electronic cigarettes and, most importantly, taste our variety of flavors before you buy. Although there some equally awesome advantages of shopping in the comfort of your own home.